The MESH PRO is a perfect summer jacket for those who want to have nice and smooth ride. 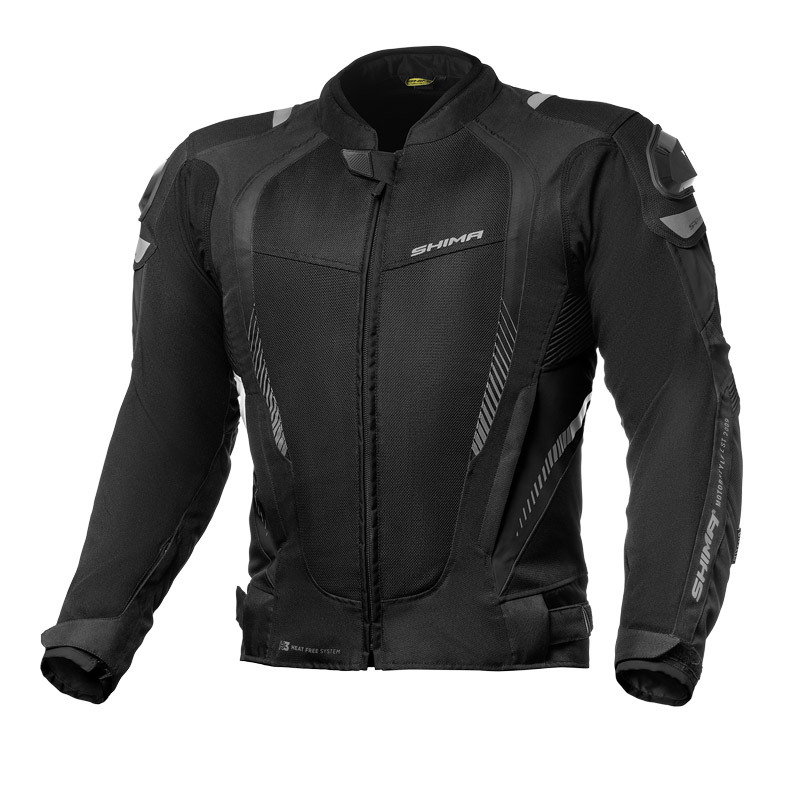 The jacket is equipped with approved protectors and shoulder sliders. 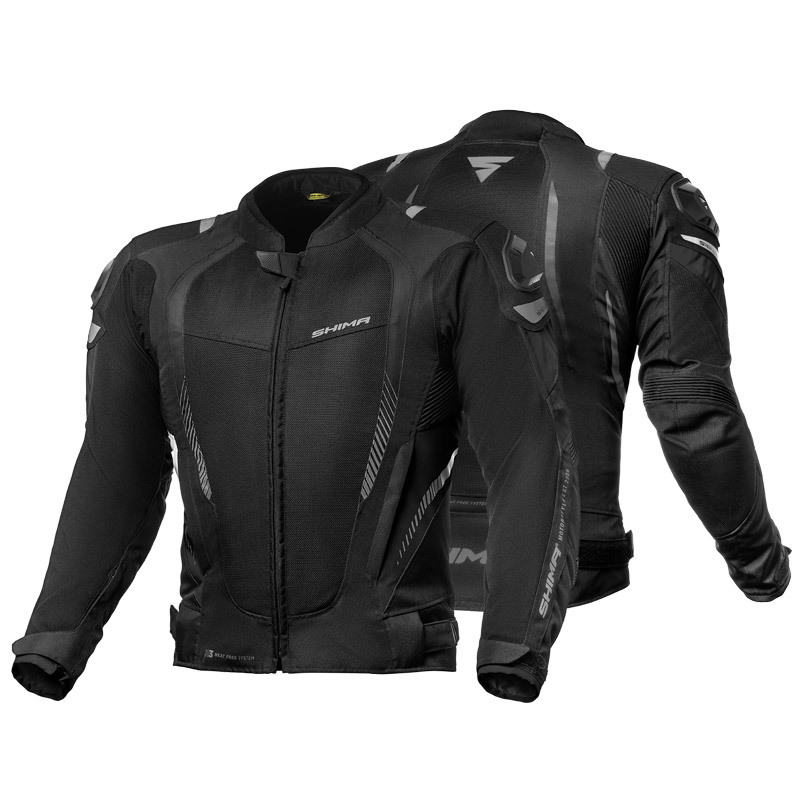 Several reflective panels improve rider visibility in the dark. 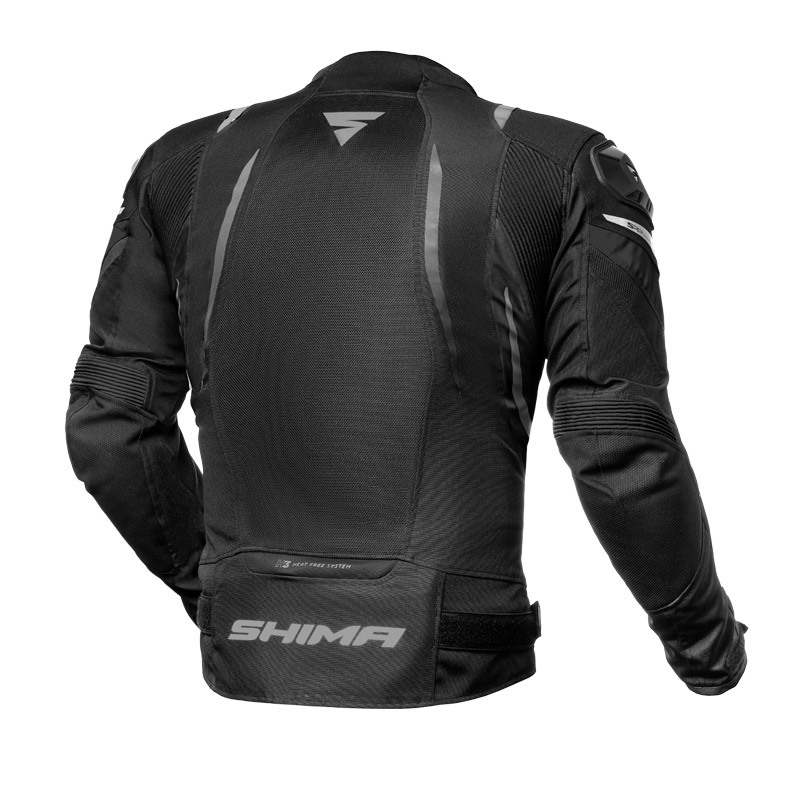 The MESH PRO features multiple accordion elastications along the sides which enhances fit and comfort. 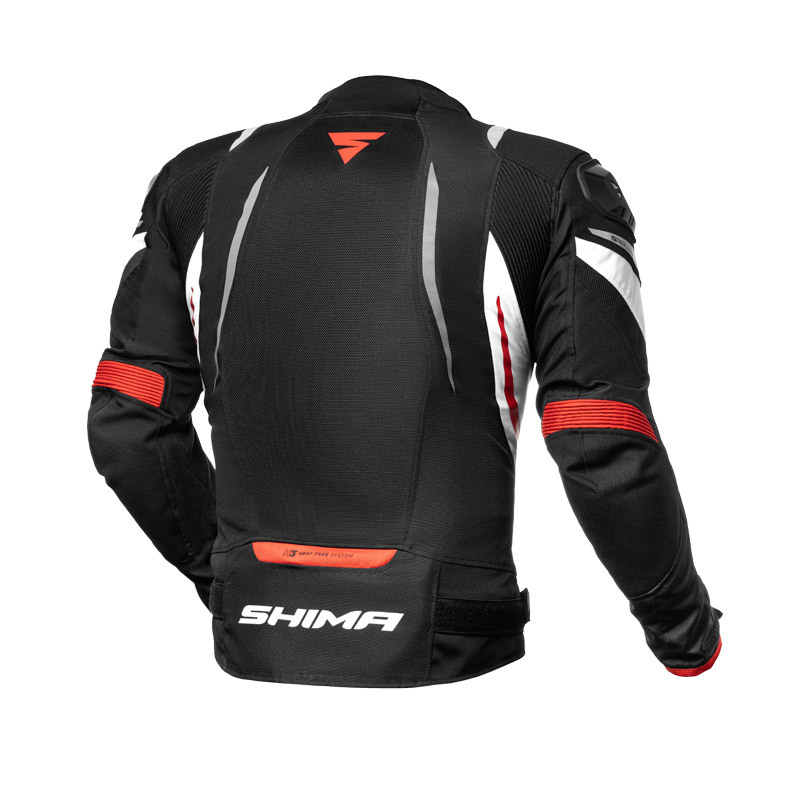 The extensive mesh panels at chest, back and sleeves offer high level of airflow and breathability for maximum ventilation.